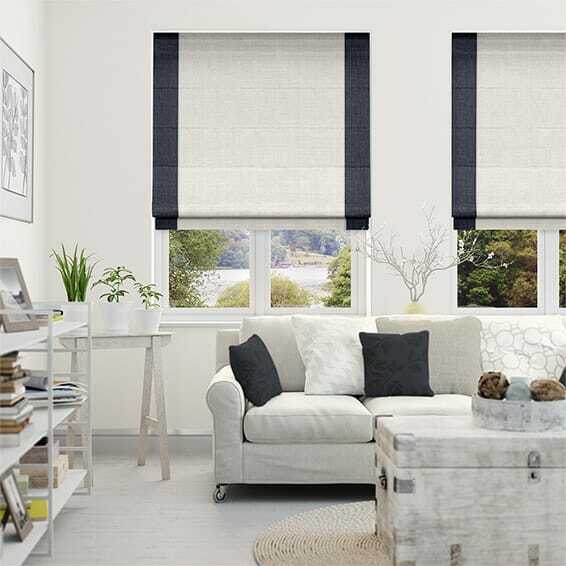 Roman blinds are a hybrid of a curtain and a blind. They’re flexible, energy efficient and stylish. 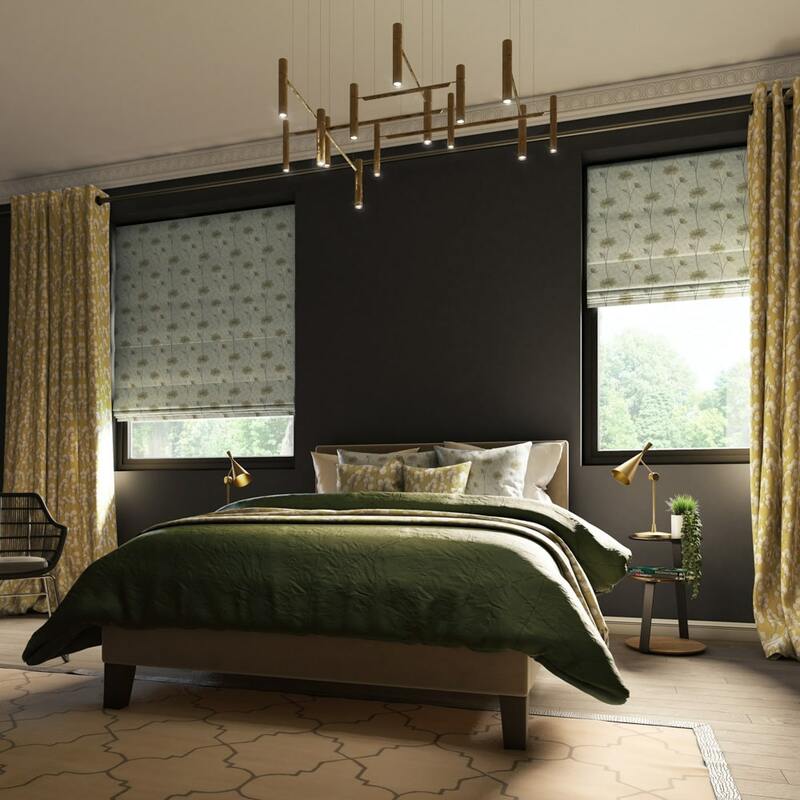 With a huge range of sumptuous materials, patterns and colours, our roman blinds are guaranteed to make a statement at your windows.